Currently there is only 1 active listing for sale and is listed at $339,933.00 and is a 3 bedroom 3 bathroom model and has been on the market for 34 days now. I do not expect anything else to become available in December for sale in the community but I do see a few more townhomes coming available during early spring time before the end of the school year for Nova Southeastern University. 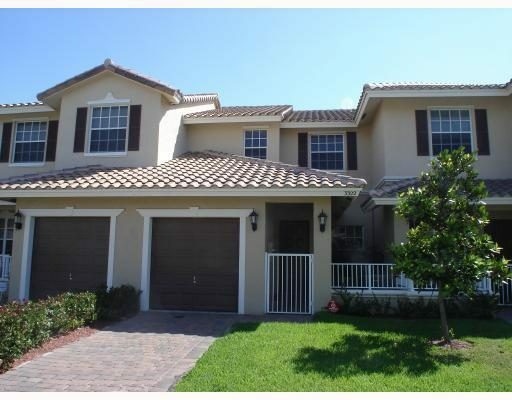 Villas Of Rolling Hills is a sought after community in Davie Florida and generally sell quickly during spring and summer time before the new school programs start at Nova Southeastern University. What other cost are involved in owning in the community? Monthly HOA Maintenance fees range from $224.00 – $229.00 currently but these could change by a few dollars depending on updated 2018 Budget from the association going into next year. Taxes will range between $6000.00 – $7000.00 per year based on recent taxes on other properties in the community. Thinking Of Selling Your Townhome?